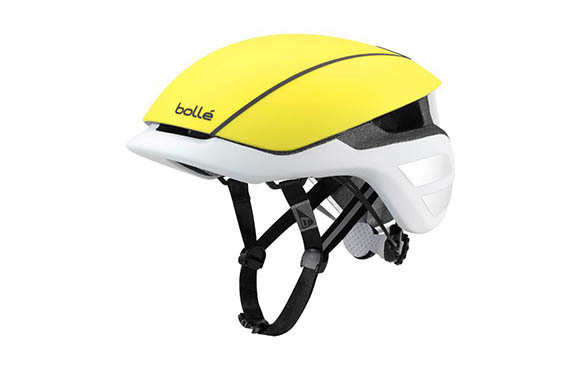 Looking to update your spring cycling gear? From new wheels to lightweight jerseys, check out these 12 items that will make you a little bit faster a lot more comfortable out on the road in 2017. From new wheels to lightweight jerseys, check out these 12 items that will make you a little bit faster a lot more comfortable out on the road in 2017.